Don’t look further! 17 Park Place Ct in Rozet WY is calling your name! 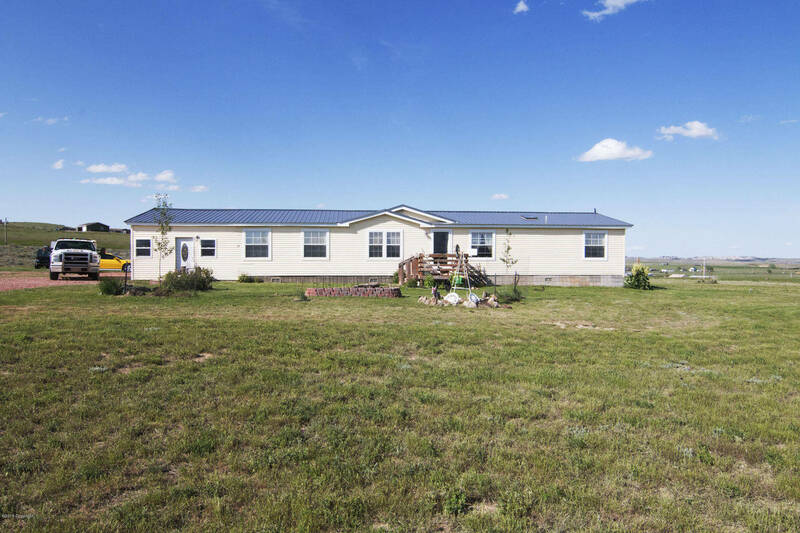 If you’re looking for a beautiful home with almost 6 acres and room for a shop then this is the home for you! 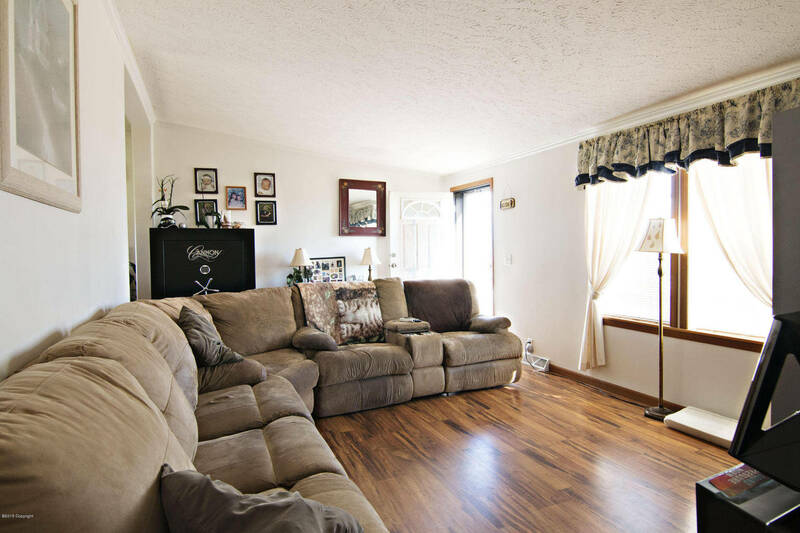 This home is over 2100 sq feet and has 4 bedrooms and 2 bathrooms! The living areas in 17 Park Place Ct in Rozet WY are very large and give you plenty of space and room to roam in the home! There is new flooring in many of the rooms and it looks fantastic! 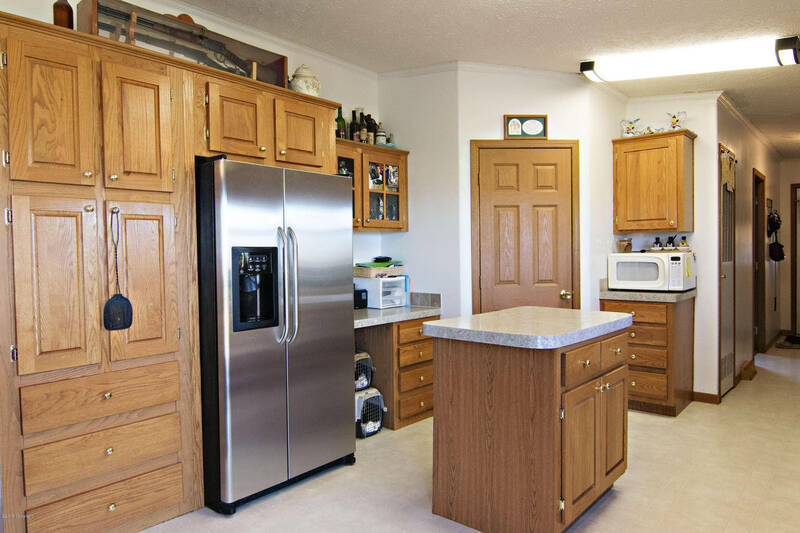 The kitchen has plenty of counter space and storage areas as well! The dining area is also a very nice size and there is access to the back yard from the dining area. 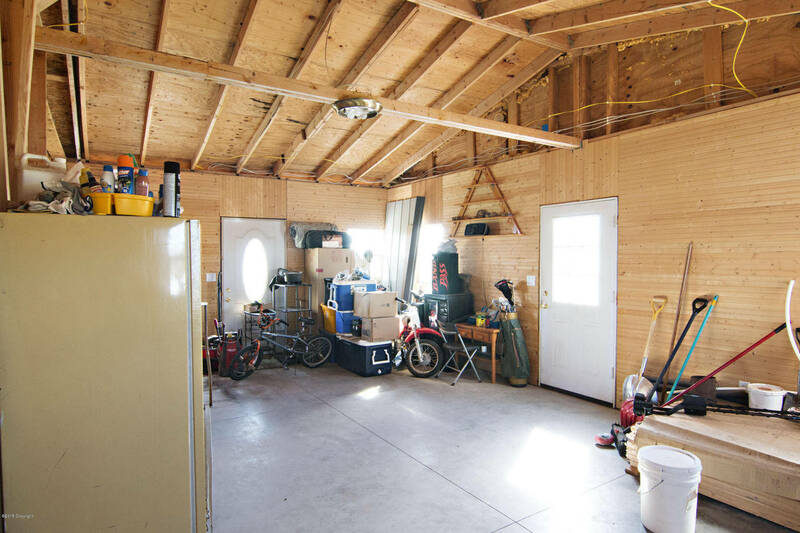 This beautiful Rozet property also has an enclosed addition that is currently being used as a workshop area. It can easily be converted into a one car garage. Make sure you keep 17 Park place on your list of homes, you will certainly appreciate the acreage and beauty of this home!